Wanna fight Armstrong? 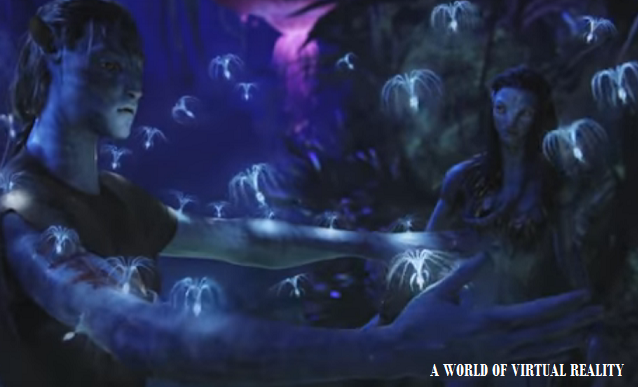 Wanna feel his powers? The original stretch Armstrong returns with his seamless stretching powers. You can grab hold and stretch his legs, arms and torso up to four times his original size and he will always go back and regain the shape. The Armstrong Action Figure is 12" Tall and 6.25 inches wide. 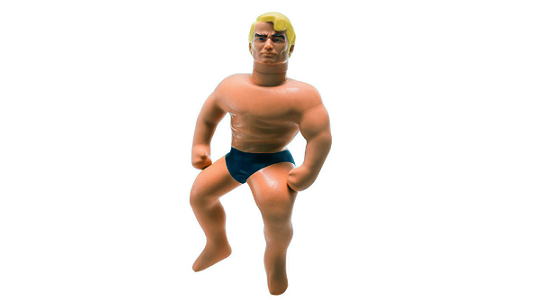 With weighing 3 pounds, The Stretch Armstrong toy is much suitable for kids above 5 years old. Stretch Armstrong is much more than just a plastic action figure. With being known for the unbreakable toy, he is really that flexible and strong. He will regain his shape even with hard twisting, pulling and bending. An awesome figure features extraordinary stretching ability with his limbs capable of being pulled up to four times while still capable of getting back in its original shape. Stretch Armstrong by Jazwares has been around for four decades with first model appearing in the market in late 70's. Since then the toy is much famous among toy action figures.